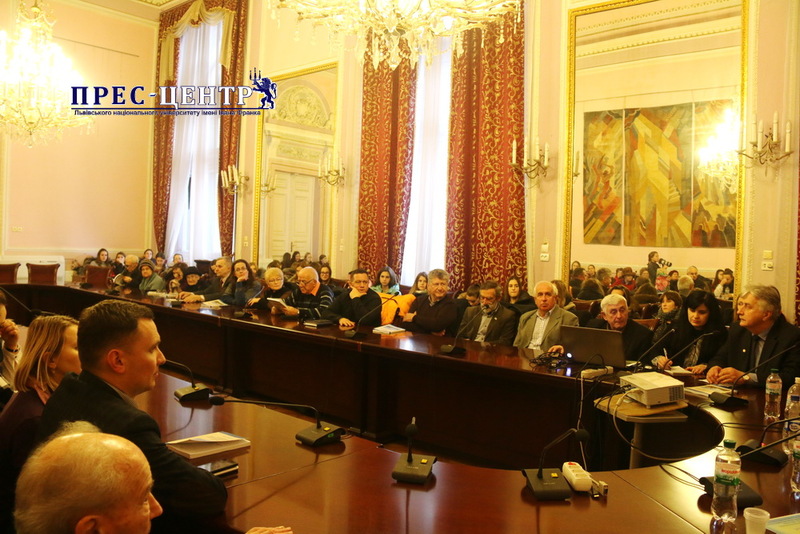 On December 17, 2018, in the Mirror Hall of the Ivan Franko Lviv National University the book “II State Women’s Teaching Seminary in Przemysl” was presented. The author of the book is a historian, founder and a long-term member of the Association of Ukrainians in Poland, Professor Stepan Zabrovarnyi. The work is another contribution to understanding the history of one of the most important western bastions of Ukrainianity – the city of Przemysl (Poland). 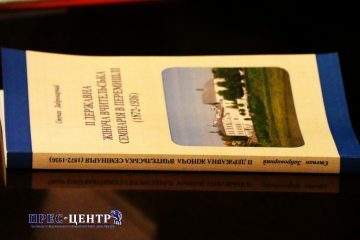 Rector of Lviv University, Professor Volodymyr Melnyk, a Corresponding Member of the National Academy of Sciences of Ukraine, Professor Volodymyr Melnyk, congratulated Professor Zabrovarnyi on the publication of the book, emphasized the importance of thorough comprehension the history of the territories, which occupy a particularly important place in the national memory of Ukrainians. 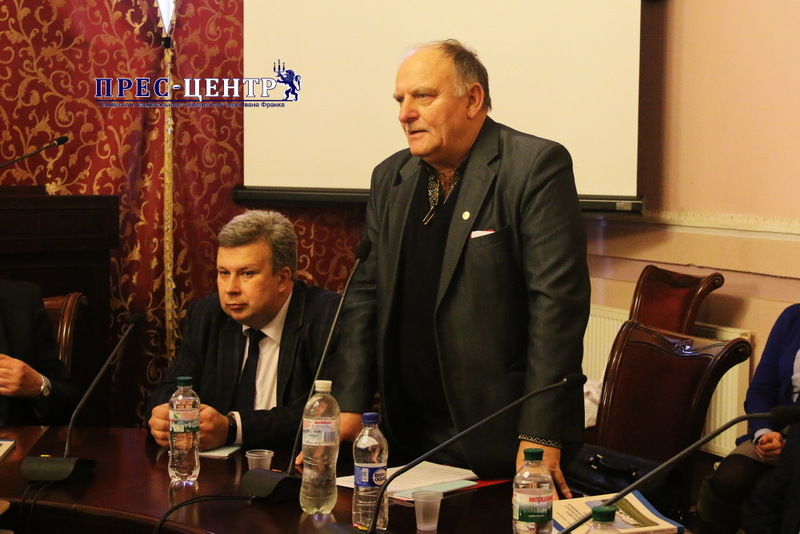 “The work of Professor Zabrovarnyi reproduces the aspiration of Ukrainians for education, in spite of any obstacles, because it is genetically coded in the mentality of our nation. I am convinced that we must see the processes of Ukrainian society not only in the territory limited by our borders but these processes have always been and still continue to be where Ukrainians live,” Volodymyr Melnyk emphasized. The work of Professor Zabrovarnyi is unique since events and processes that are associated with the existence of the State Women’s Teaching Seminary in Przemysl are part of his life, especially childhood. He knew many characters, even communicated with them. Stepan Zabrovarnyi himself briefly spoke during the presentation about the history of the Second State Women’s Teaching Seminary in Przemysl, which was founded in 1872 and lasted until 1936. Students, academics, and public representatives attended the presentation. Everyone got an opportunity to communicate personally with Stepan Zabrovarnyi and express his opinion on the presented book. Greetings from the smallest participants of the event – children from the ensemble “Tsyomochki” were extremely touching. Let’s add that the book was published with the support of the Department of Internal and Information Policy of the Lviv Region State Administration in the framework of competition in support of Ukrainian book publishing.